Total Carat Weight: 2.03 ct. 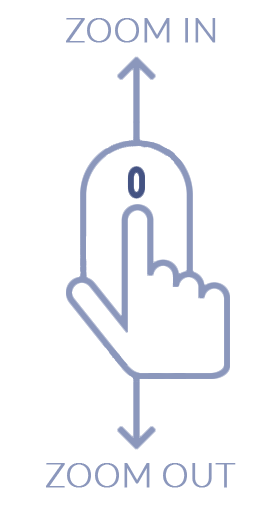 Looking for a pair of earrings that has it all? 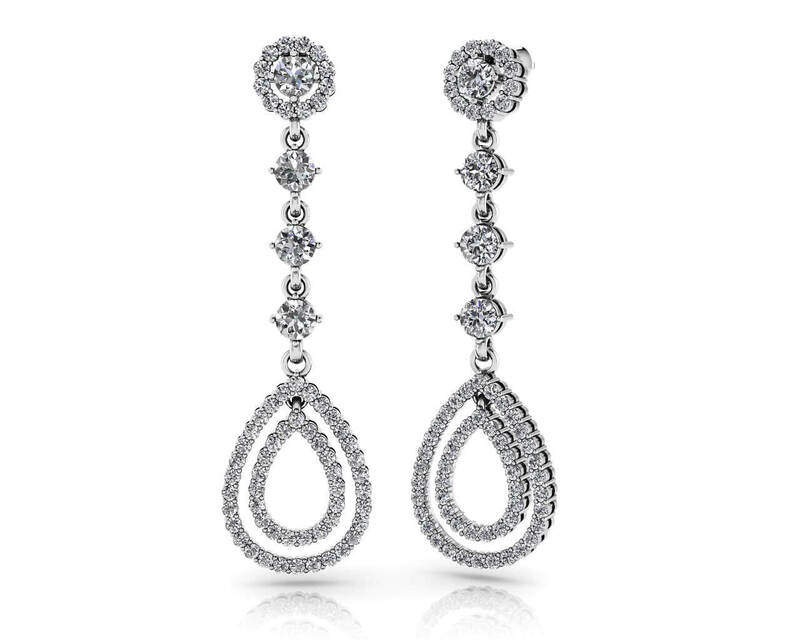 These diamond drop earrings feature an amazing 128-136 diamonds depending on the carat size you choose. The options are between 2 and 3 carats total diamond weight! 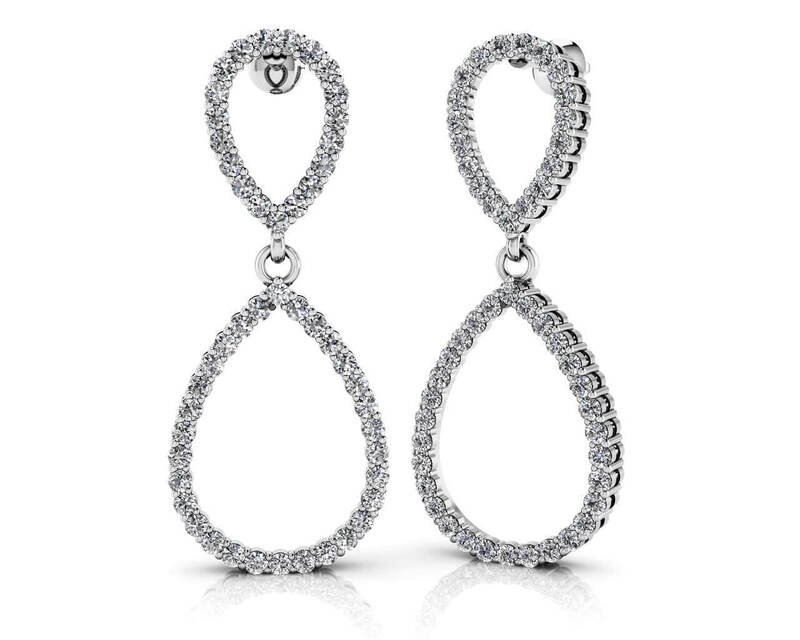 Imagine these expertly designed earrings as a waterfall of diamonds set in gold or platinum. The vertical design begins with a round diamond encircled with smaller diamonds followed by three round, prong set stones linked together and end with a smashing duo of two hoops lined with many more stones. 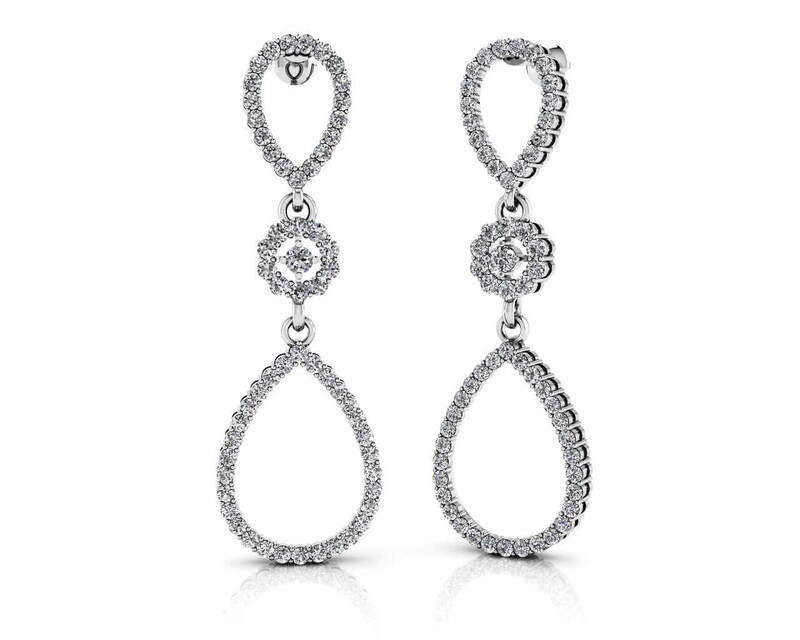 These are breathtaking designer earrings fit for any stylish woman! Model Carat Weight: 2.03 ct. Effective Carat Weight: 1.12 ct.
Stone Carat Weight: 96X.007 ct., 24X.010 ct., 8X.140 ct.